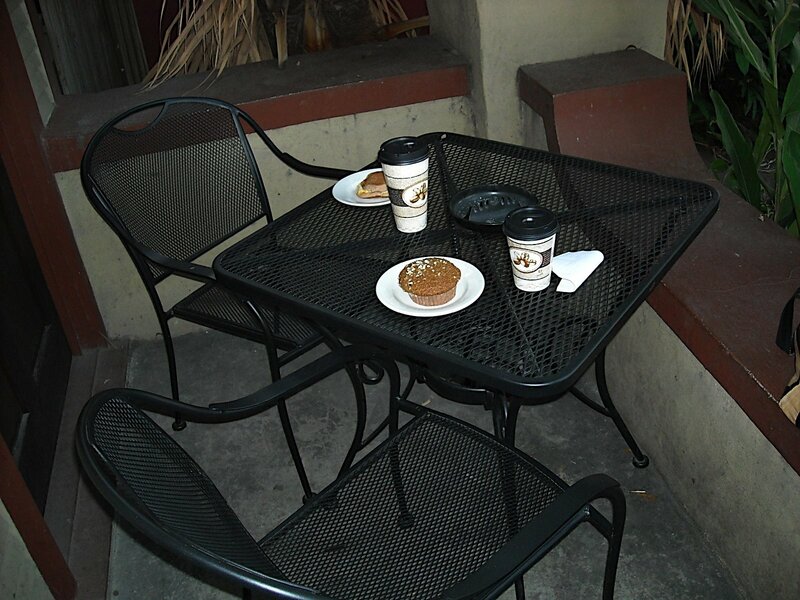 We went out to a coffee house (now Surrey’s), ordered coffee and muffins, then went out to sit on the patio. Believe it or not, I was able to pick up the dirty ashtray and move it to another table all by myself! Yep! All by myself! I didn’t have to have the Nanny State do it for me! I’m a big-boy! 2016 Update: As expected, the local council took care of this by circumnavigating voters while tearfully citing personal anecdotal evidence-definitely good political process .